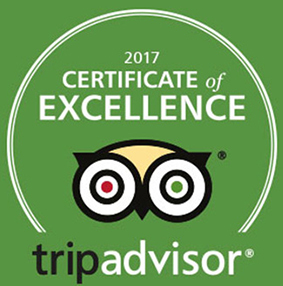 / Barbecue / Eat Like Royalty with BBQ & Brew BEST TRADITIONAL BBQ with FRIES & DRAFT or Soda $9.99|NASCAR, MLB, PGA & More! 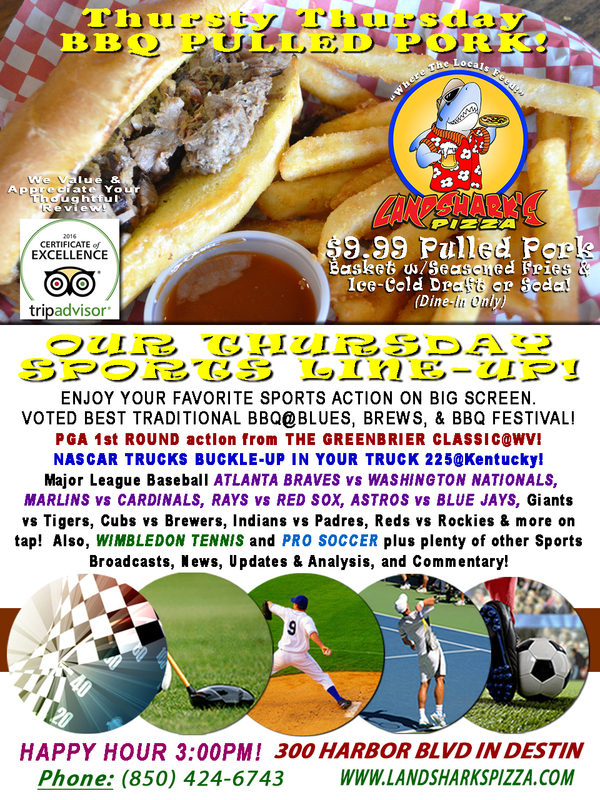 Eat Like Royalty with BBQ & Brew BEST TRADITIONAL BBQ with FRIES & DRAFT or Soda $9.99|NASCAR, MLB, PGA & More! 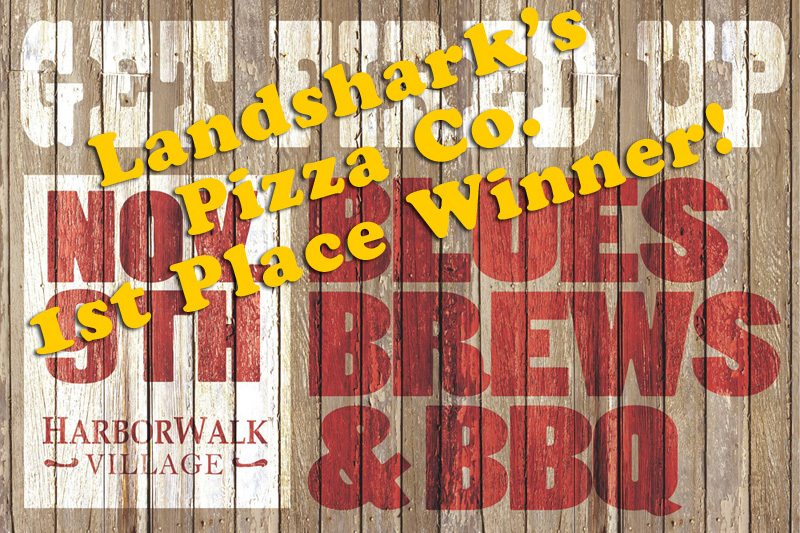 Your tummy has waited an entire week for Thursty Thursday, so reward its patience with AWARD-WINNING BARBECUE! 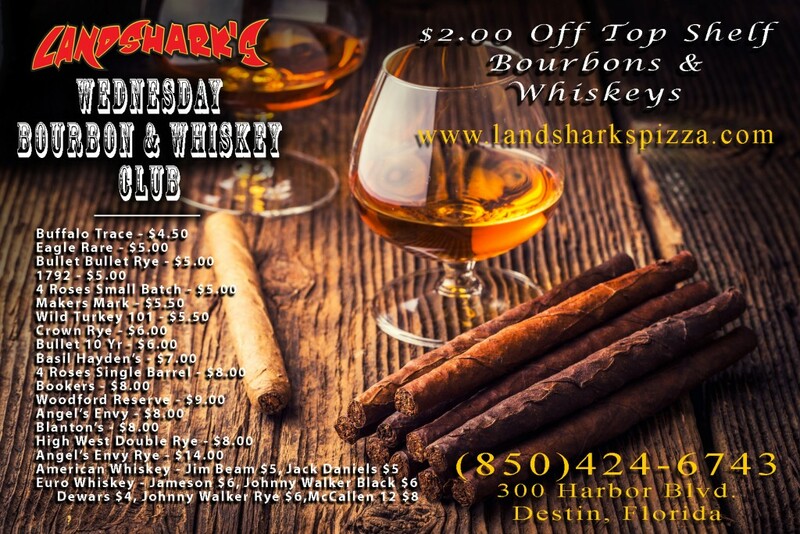 Just so happens that Landshark’s has a bargain on Destin’s 1st Place & People’s Choice BBQ! Slowly smoked, tender, juicy & delicious FALL-OFF-THE-BONE PULLED PORK basket with Succulent Seasoned Fries and your choice of an icy-cold domestic Draft Beer (or Soda) – Just $9.99 (dine-in)! 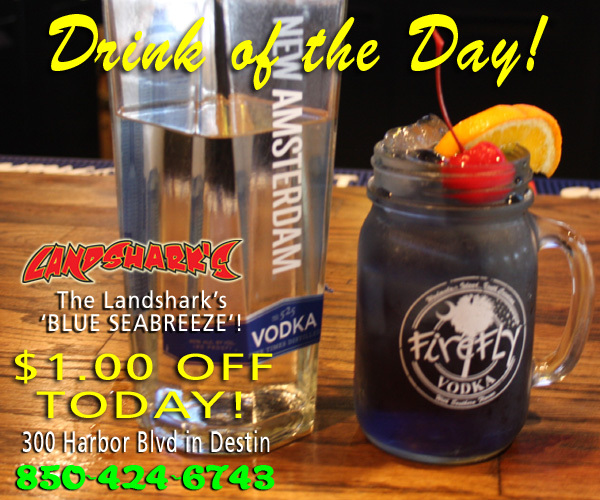 TODAY’S LANDSHARK’S DRINK OF THE DAY – Sip on the essence of tropical delight with a Landshark’s ‘BLUE SEABREEZE’ Cocktail $1.00 OFF ALL DAY. Get your loud & rowdy good time on while helping a great cause! SPORTS ON OUR ARMY OF BIG SCREENS – NASCAR Camping World Trucks Buckle-Up in Your Truck 225@Kentucky Speedway! PGA TOUR 1st Round from THE GREENBRIER CLASSIC! Major League Baseball featuring ATLANTA BRAVES vs WASHINGTON NATIONALS, MARLINS vs CARDINALS, RAYS vs RED SOX, ASTROS vs BLUE JAYS, Giants vs Tigers, Cubs vs Brewers, Indians vs Padres, Reds vs Rockies & more on tap! Also, PRO TENNIS from WIMBLEDON and PRO SOCCER coverage plus plenty of other Sports Broadcasts, Sporting News, Analysis, and Commentary! PGA Golf This Week: The Greenbrier Classic@The Greenbrier, WV (7.1 Million on the line0. NASCAR This Week: (Fri Jul 7th) XFINITY Alsco 300. (Sat Jul 8th) Monster Energy Quaker State 400 – All three@Kentucky Speedway. 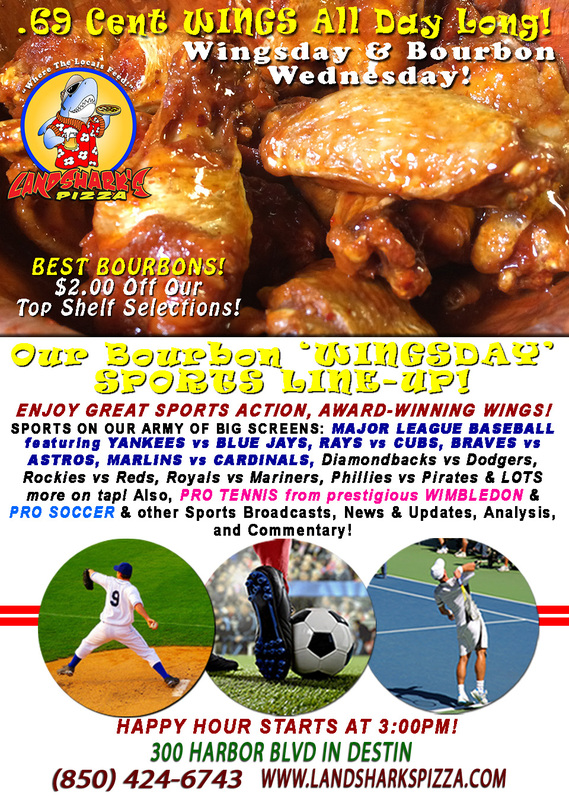 Previous Post: « Sunshine & Blue Sky WINGSDAY WINGS 69¢ Ea ALL DAY & Top Shelf BOURBONS all $2 Bucks Off!